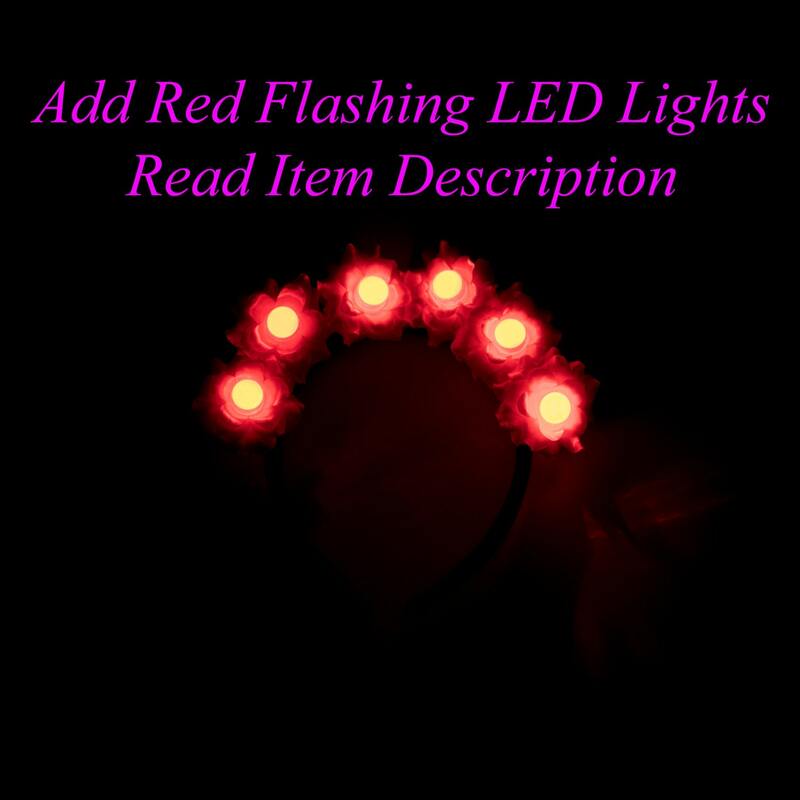 You will adore this Kitty Katrina Flying Elephant Mouse Ears Headband! 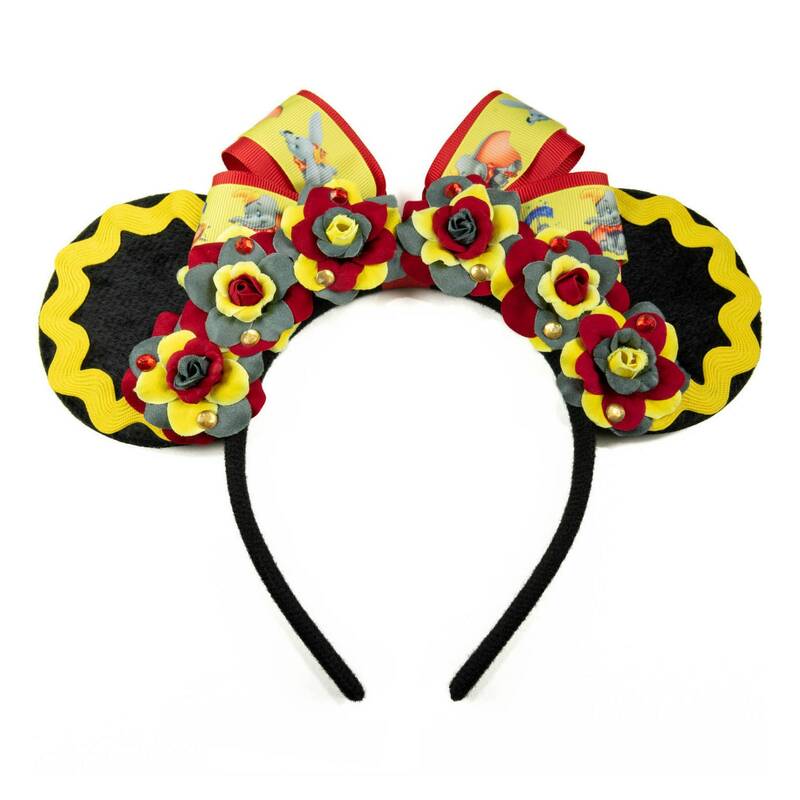 This beautiful headband features a handmade red bow overlaid with Dumbo character detailed ribbon, along with red / yellow rhinestone studded red / gray / yellow silk roses and yellow piping around the edges of the ears to resemble Dumbo's neck collar (see image). Beautiful! I can't wait to wear it in September at WDW! I really want to order more! 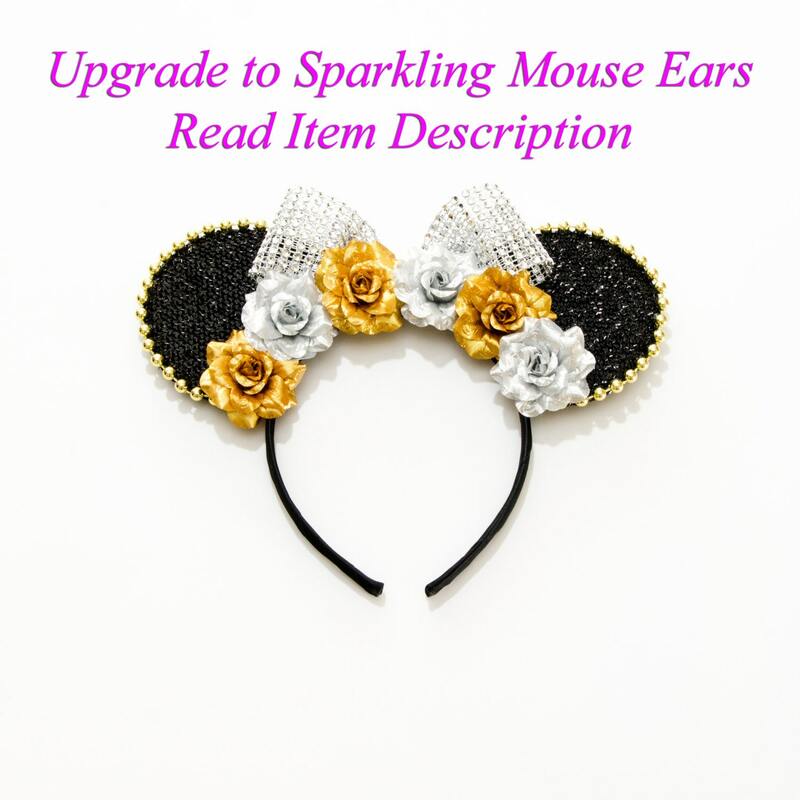 The mouse ears are fantastic. Well made with beautiful details. The item arrived on time and packaged very nicely. 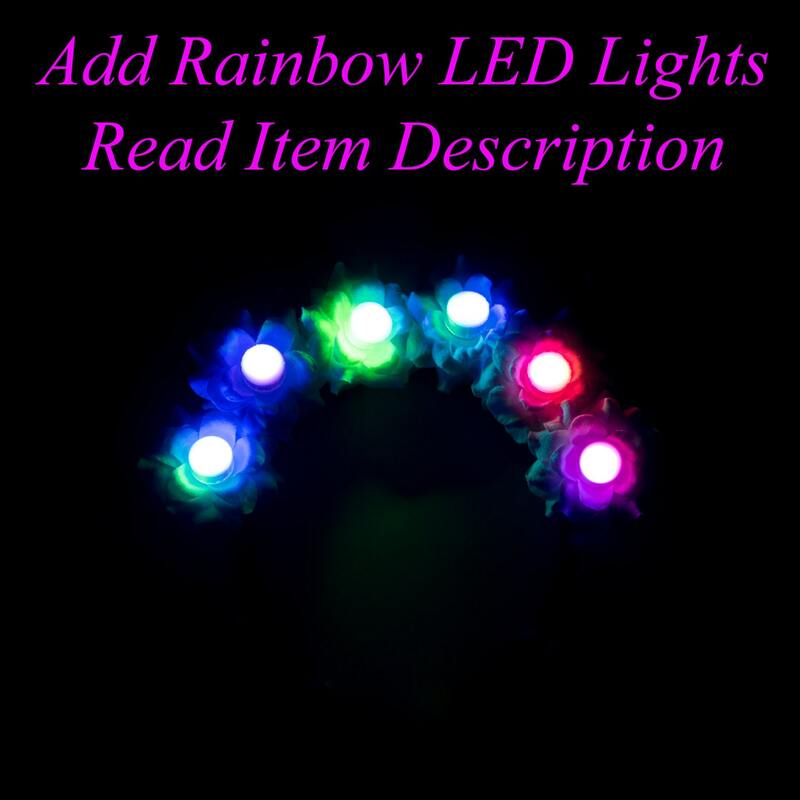 I would recommend this product and seller. Simply awesome!